12/20/18 — Our prayers have been answered! Mercedes “Sadie” Lee has been located safe. 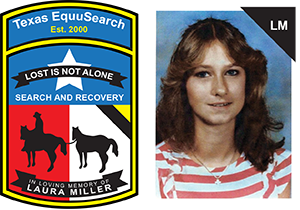 Tim Miller, Founder and Director of Texas EquuSearch, traveled to Cedar Rapids, IA this morning to pick up Mercedes and bring her home safely (see picture below at Moline Airport). Not every case we work on turns out this way, so we consider this our Christmas miracle. Mercedes will be spending Christmas with her family. We are not privy to the circumstances surrounding this case, and we ask that you continue to keep Mercedes and her family in your thoughts and prayers. Thank you to all of our supporters that support us. Please continue to support us so that we can continue to bring children home. Thank you so much. 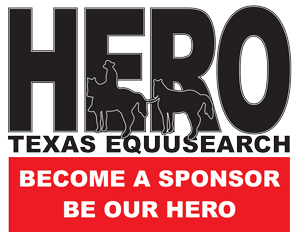 Merry Christmas and Happy New Years from the Texas EquuSearch family.